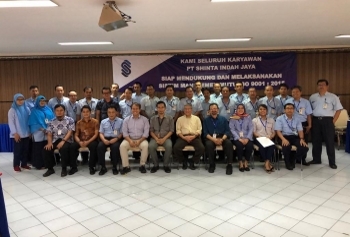 In November 2018, Shinta Indah Jaya officially attained the latest ISO certification — ISO 9001:2015. This international accreditation addresses various aspects of quality management systems (QMS) by providing the tools for companies to meet regulatory requirements related to their product or service while also achieving excellence in their customer service and delivery. 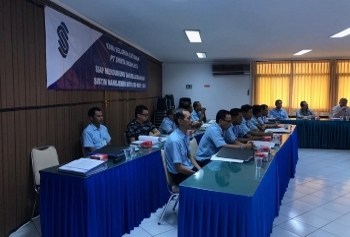 Through ISO 9001:2015, Shinta Indah Jaya has streamlined its internal processes and become more operationally efficient, leading to increased productivity and competitiveness. Furthermore, this certification also serves to demonstrate to Shinta Indah Jaya’s customers that the company has the ability to offer products and services of consistently high-quality, with such standards also being maintained by annual assessments and formal audits. 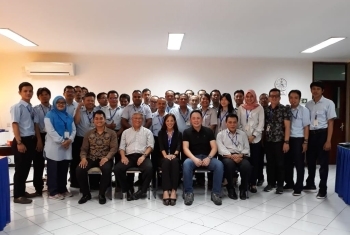 As a company that continuously explores new niche markets, Shinta Indah Jaya’s recent achievement demonstrates its understanding of the importance of QMS. Through the implementation of ISO 9001:2015, a coherent foundation for growth and sustained success is laid, thereby enhancing Shinta Indah Jaya’s ability to promptly adapt and respond to fast-changing market forces, technology, and customer needs.